We were delighted to confirm the opening of St Andrew’s Ward, our new state-of-the-art development that is specifically designed to cater for stroke patients. Our new ward provides our Hospital with a spacious facility offering bespoke design and equipment to our medical and stroke patients. St Andrew’s Ward is an innovative £2.1 million development that focuses heavily on enhancing the patient experience and clinical excellence. 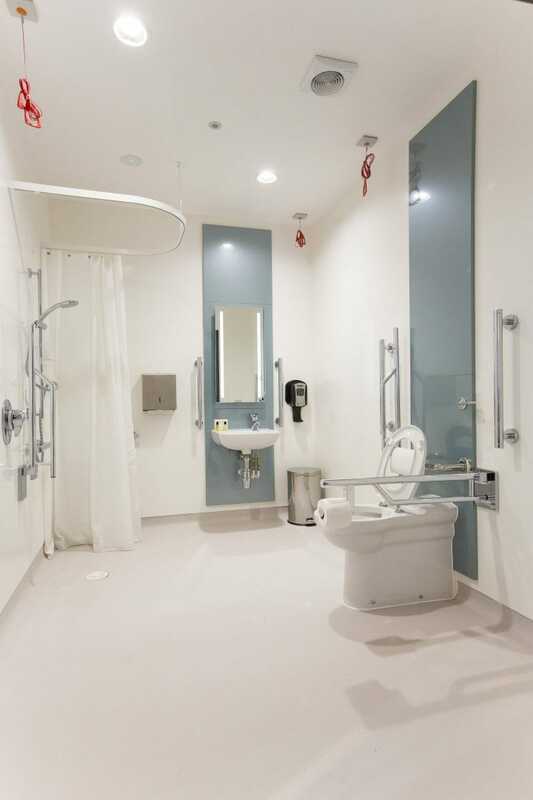 Rooms in St Andrew’s Ward benefit from an abundance of natural light, whilst private bathrooms are fully equipped to function as a wet room for inpatient stays. Our rooms offer the latest in modern entertainment featuring iPads and Smart TVs for browsing the internet and enjoying satellite TV to make each stay as comfortable as possible. 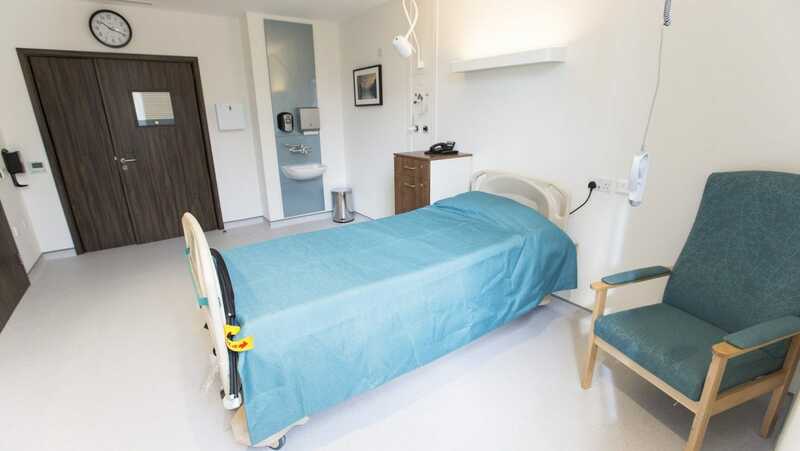 Large private rooms and en suite wet rooms within St Andrew’s Ward provide patients with the assurance that they are being treated in a specialist facility. The ward provides a comfortable and fully equipped environment for Stroke patients to rehabilitate and relax. 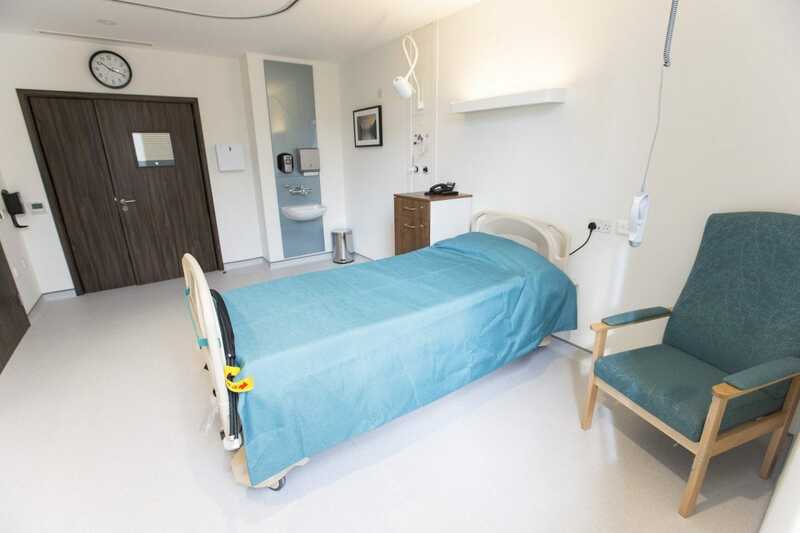 The ward also provides an expansive visitors room, where patients can enjoy time with their friends or family whilst overlooking the beautiful and historic Chapel. CEO Caroline Fox said “St Andrew’s Ward is a world-class facility and part of our long term project and vision to provide the absolute highest standard in patient care and satisfaction”. Read more about the opening of St Andrew’s Ward in July 2016. The Stroke Unit at the Hospital of St John & St Elizabeth is one of best equipped private centres for stroke patient care and stroke rehabilitation in the UK. 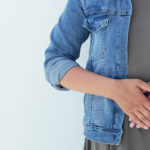 The team comprises of an expert multidisciplinary team of Consultant Neurologists and Physicians that provide highly tailored, round the clock care to suit your needs. Our Consultants have many years of experience in treating Stroke patients whilst achieving excellent results and positive feedback from both the patients and family members. 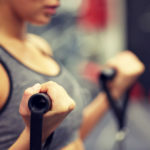 Patients also receive tailored care plans from Physiotherapists, Dietitians and Psychologists to promote the rehabilitation process while being cared for by experienced, dedicated nurses. 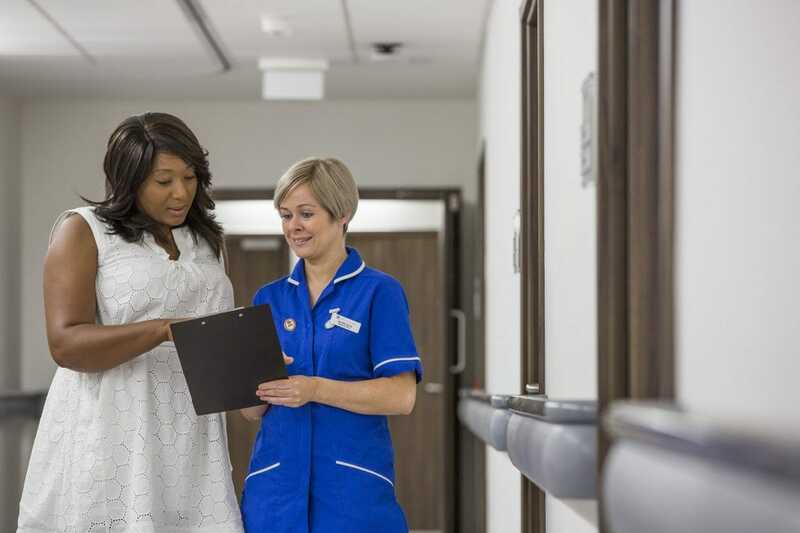 The team have a shared goal of ensuring the patient has a smooth journey of care whilst at the hospital and that they and their loved ones feel supported throughout. 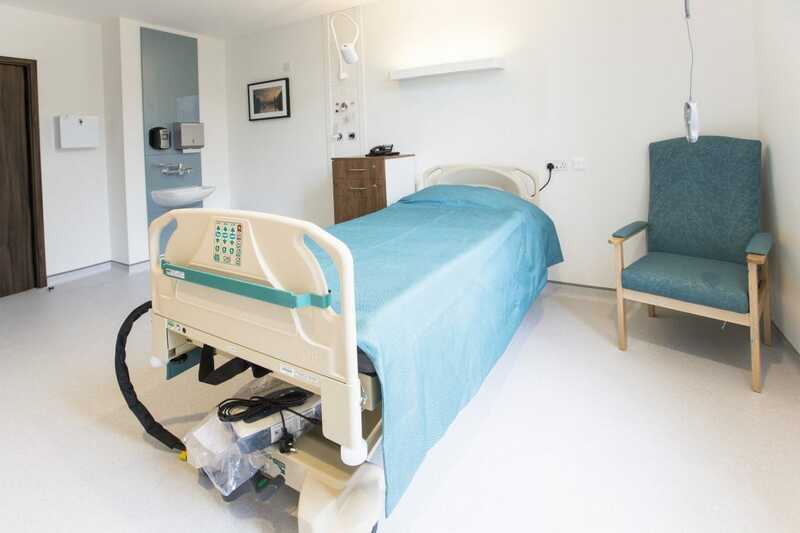 Our new ward showcases state-of-the-art facilities that are specifically tailored for stroke patients. 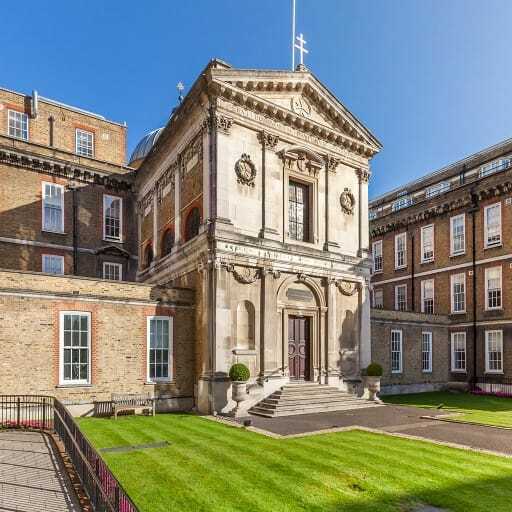 We focus on the highest standard of patient experience and invite you to contact us to arrange a viewing with our team of specialists, to see how we can assist you in your road to recovery. 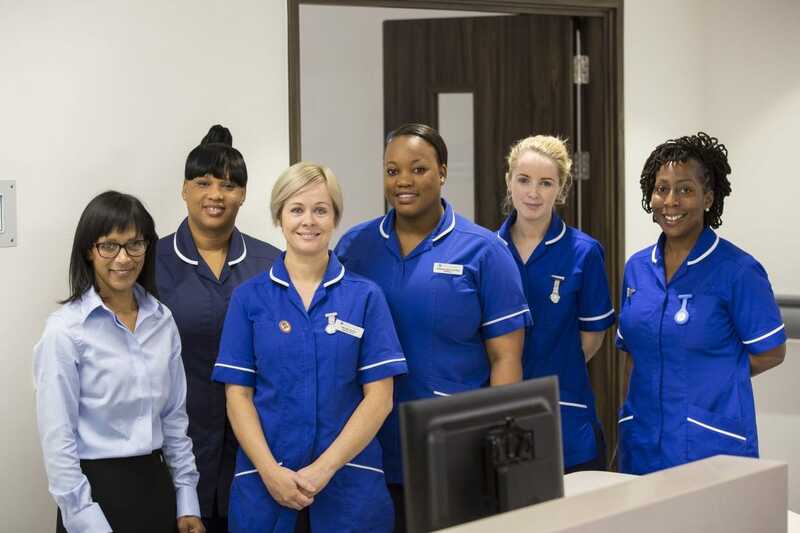 Our friendly and experienced team would be delighted to give you a tour of St Andrew’s Ward and show you our world-class facilities as well as talk you through the various treatment options we can provide. If you have any questions please contact our Stroke Unit team by calling us on 020 7806 4075 or fill out our contact form and a member of our team will be in touch shortly to assist you. Our team are available between Monday – Friday 8am – 6pm and on Saturday from 9.00am to 2.00pm.